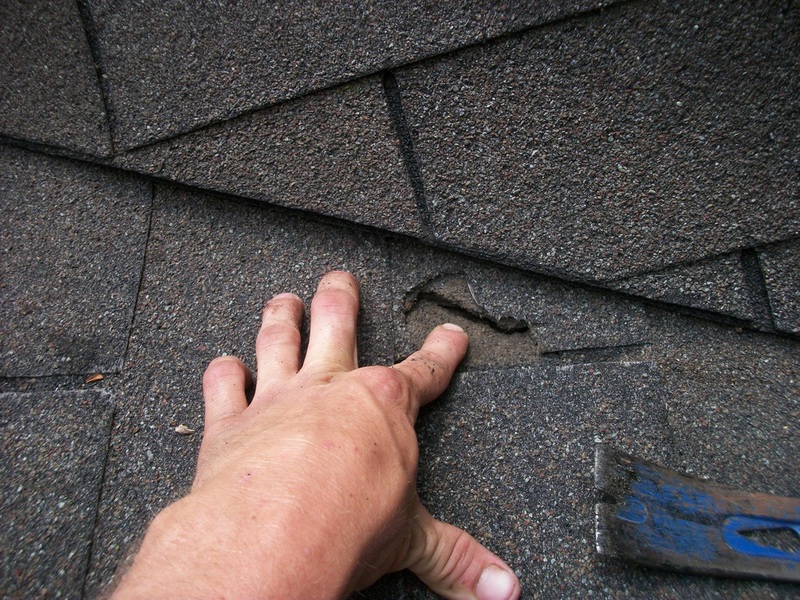 You should have your roof inspected every 3-5 years. If you suspect or can see any damage to your roof or have any leaks, it is suggested that you have your roof inspected right away. This is especially true if you have had damage such as a tree fall or hail damage from a bad storm or if your home just survived a hurricane. 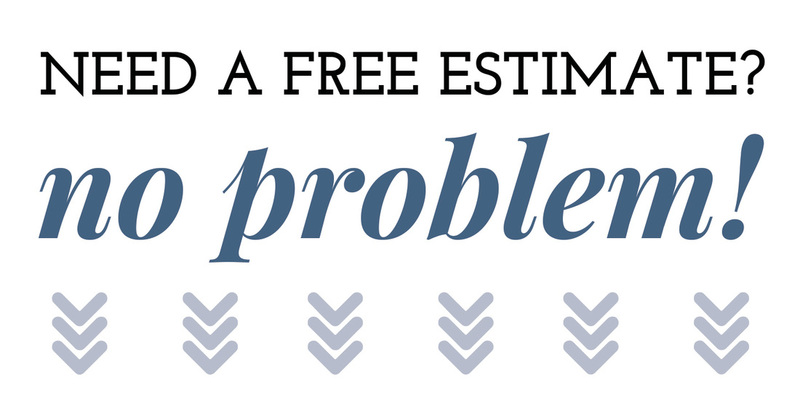 A small repair now could prevent a large replacement later.